We're getting back to the science stuff next week, but today we've got another episode for ultra geeks. 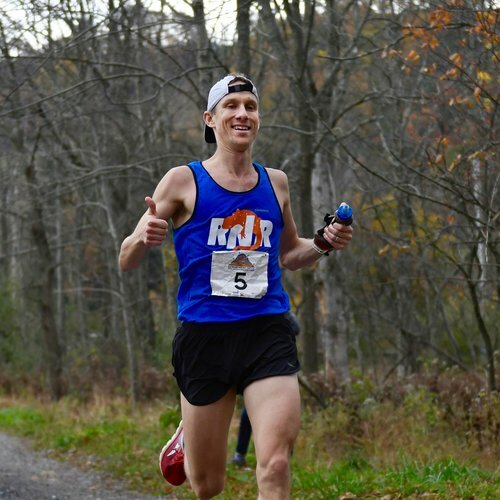 Spurred by Trail Runner magazine's recent profile on Coree Woltering, teammate Rich Heffron joins the show to discuss the current state of ultrarunning media. We tackle the question of whether there is a West Coast bias in ultra coverage (7:00), whether media organizations in the sport have an obligation to cover certain events (26:00), why USATF championship races aren't a bigger deal (31:30), and the geographic distribution of Western States qualifiers (51:30). We also name-check some non-West Coast ultrarunners who deserve more respect (55:35) before we get Rich's Desert Island Picks (1:03:50).